Ohio's finest is warming up for the June 13 release of his US-to-the-UK project, God Save The King (Proper English Version). 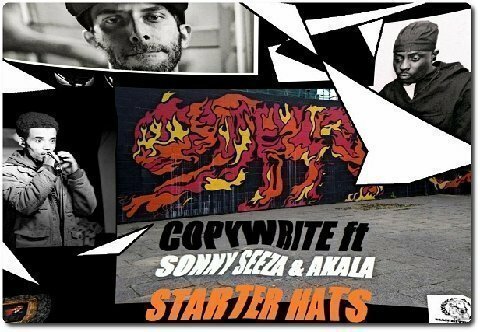 Akala joins Copywrite and Onyx founding member Sonny Seeza, who comes out of the woodwork for an unanticipated feature. See what the man did on his outing with Genesis Elijah, Mystro and Iron Braydz over here.